Join us as we welcome fellow young professional and award-winning journalist Rebecca Clarren to Midland! Rebecca will discuss her life as a journalist and her debut novel, Kickdown. Award-winning journalist Rebecca Clarren has been writing about the rural West for nearly twenty years. Her journalism, for which she has won the Hillman Prize, an Alicia Patterson Foundation Fellowship, and nine grants from the Fund for Investigative Journalism, has appeared in such publications as MotherJones, High Country News, The Nation, and Salon.com. 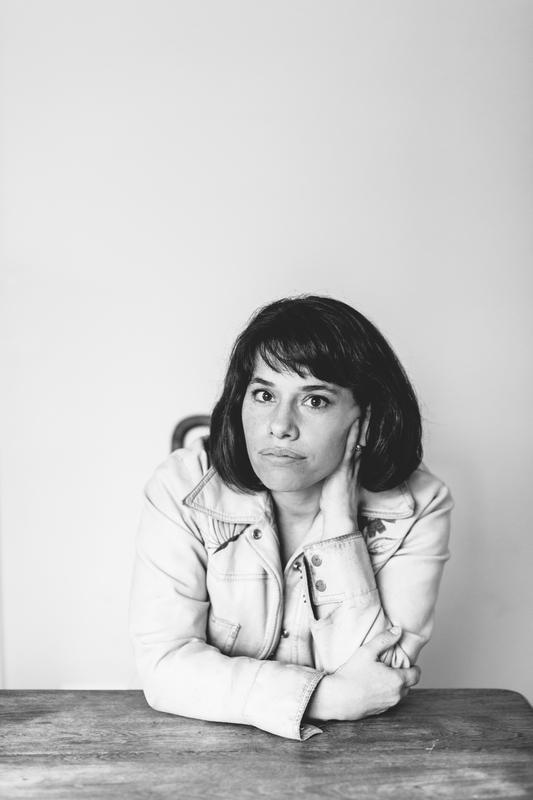 Her first novel, Kickdown (Sky Horse Press, 2018), was shortlisted for the PEN/Bellwether Prize. She lives in Portland, Ore. with her husband and two young sons. You can find links to her articles, interviews and reviews of the novel on her website: www.rebecca-clarren.com. KICKDOWN, is the debut novel from Becca Clarren, and tells the story of two sisters who are struggling to maintain their family's ranch in the contemporary American West. The Washington Post called it "an impressive debut...a moving evocation." Shortlisted for the PEN/Bellwether Prize and named a best debut book of 2018 by "35 over 35," KICKDOWN weaves together the threads of land, family, failure, and perseverance to create a gritty tale about rural America. — Carter Sickels, author of The Evening Hour, winner of the Lambda Literary Emerging Writer Award and finalist for the Oregon Book Award. Because of aridity, because of 500,000 square miles of federal land, the West is eternal. What changes are its villains and good guys. 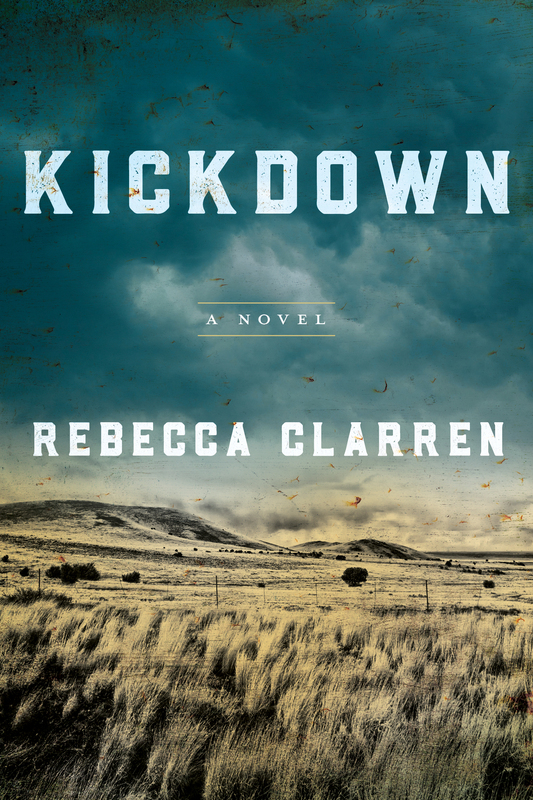 Rebecca Clarren’s Kickdown is a worthy companion to our best Western novels. Its characters live and breathe, and the land and their work on the land remain at the center of this fine first novel. Most impressive are Clarren's descriptions of the unrelenting work that makes western ranches the most beautiful of man-made landscapes. Per MBA policy cancelations must be made at least 48 hours in advance of the event date for a refund.